Made with the freshest, finest ingredients, Seviroli 10 lb. 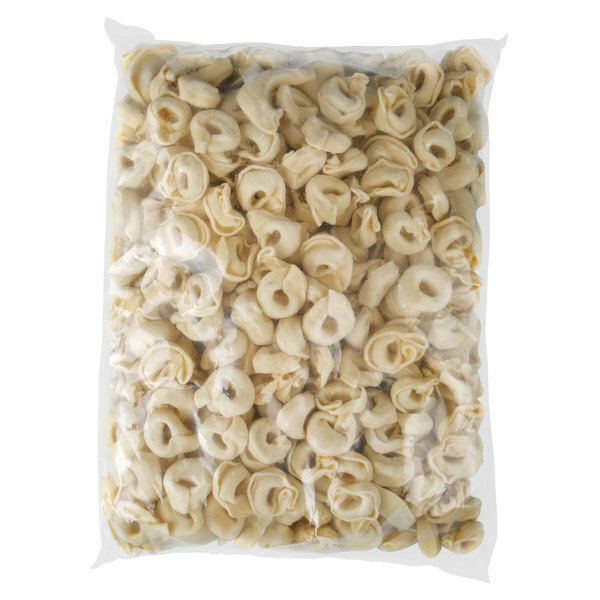 cheese tortellini pasta is delicate and tender. The noodles wrap around a delicate combination of premium ricotta, Pecorino Romano, Parmesan, and asiago cheeses for a bold, irresistible flavor. Try it in a wide variety of dishes, from vegetable soups and creamy, Italian entrees to cold summer salads. The savory cheese pairs beautifully with fresh vegetables like sweet, sun-dried tomatoes and spinach with feta. For a richer meal, dress it up with a decadent cream sauce, or douse it in Italian dressing for a lighter dish. 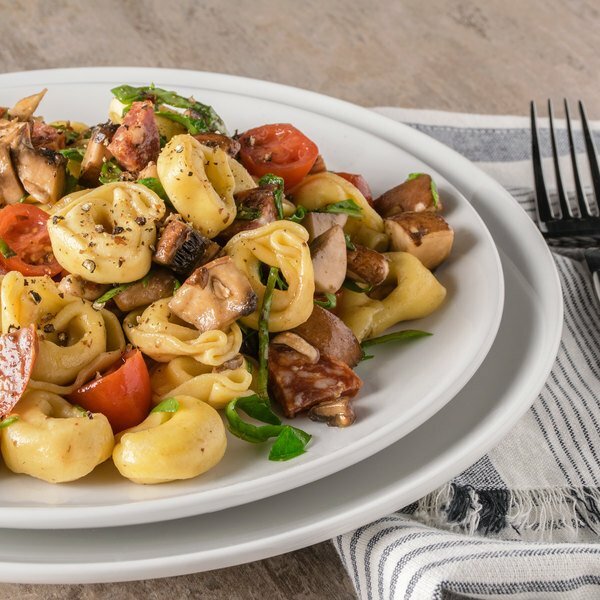 However it's served, this tortellini embodies the scents and tastes of authentic Italian cooking, making any dish into delicious comfort food. these are so delicious. we ordered them here because they offered such a great price on them. they cook up so nice and tender, and the cheese filling is so flavorful. we got them for a pasta dinner fundraiser and it was a hit!